Back from the city and out to the shops, back from the shops and out with the family–you're always on the go. 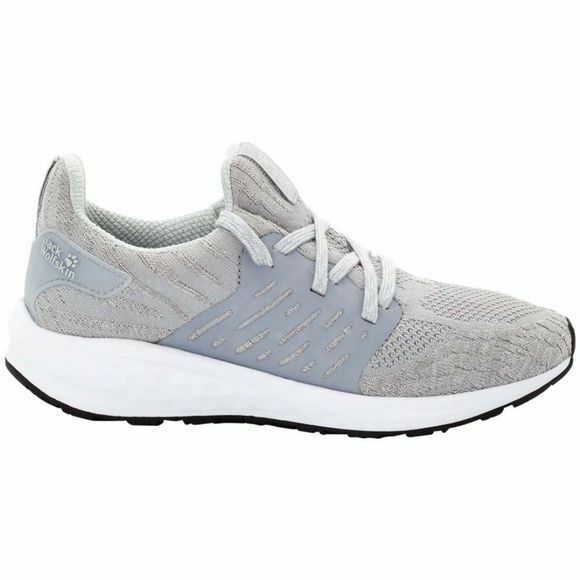 The Womens Coogee Knit Low will help your feet cope with that busy life of yours. While you are hopping from one agenda item to the next, this shoe hugs your foot comfortably, almost like a sock. 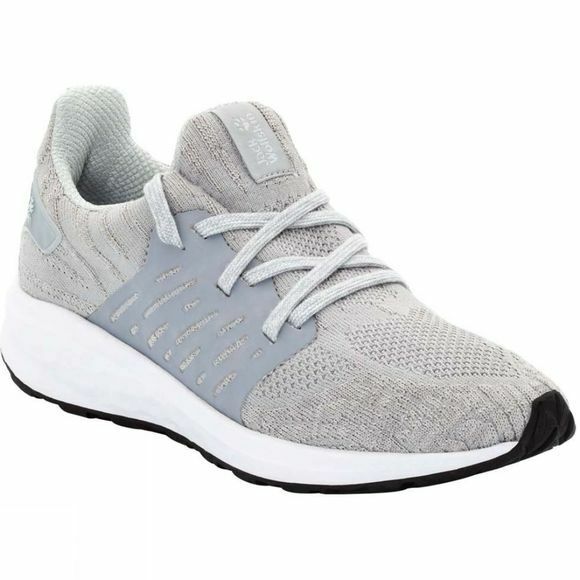 The knitted fabric upper allows warm air and moisture to escape and lets fresh air in to cool your foot. The Wolf Runlite sole cushions every step and ensures you still feel good even when you've been on your feet for hours. The sure-grip outsole and special heel stabiliser deliver the surefootedness you need on everything from paved surfaces to grass and gravel tracks.